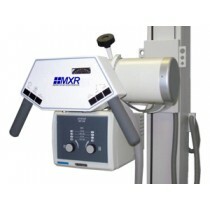 There are many options when it comes to stationary x-ray. 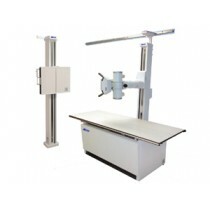 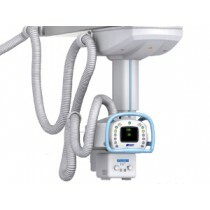 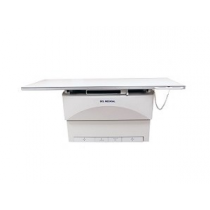 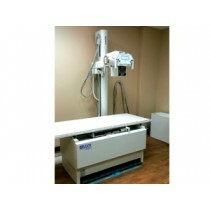 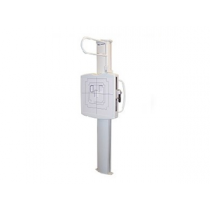 Merry X-Ray offers radiographic equipment for analog and digital installations. 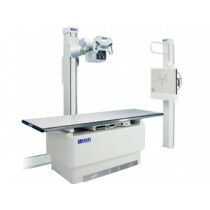 Serving hospital radiology departments, orthopedic, urgent care clinics, surgery centers, chiropractic, and veterinarians. 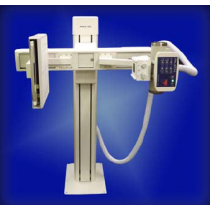 With over 50 years in the medical imaging industry we understand the journey to moving from film to digital systems. 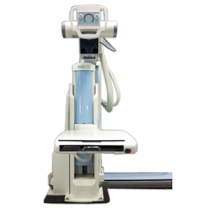 We offer nationwide service support for film systems as well as supplies. 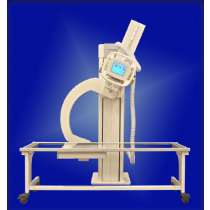 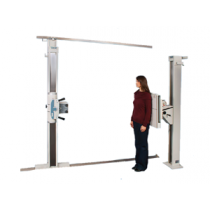 We will work with you to determine the best path to digitaly x-ray for your facility. 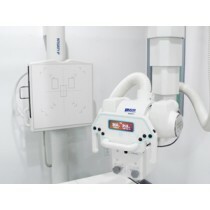 To offer additional value to our customers we even have our own branded x-ray equipment, digital acquisition systems, film and chemistry.